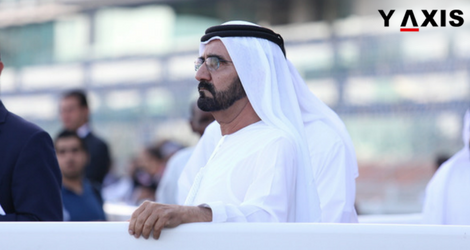 Sweeping changes to UAE visas announced by Sheikh Mohammed will promote buying of property by immigrants and settle here as Permanent Residents. This is the assessment of real estate experts and immigrants residing in the UAE for a long time. UAE has announced that it will offer 10-year Residential Visas to overseas workers in-demand and enhanced flexibility for retirees. Immigrants normally channelize their funds into overseas savings schemes or property. They would like to utilize these funds in the overseas economy if they had options to settle for a long duration. Rather than a transient workforce, a more permanent one will also incur monetary benefits, observe the experts. 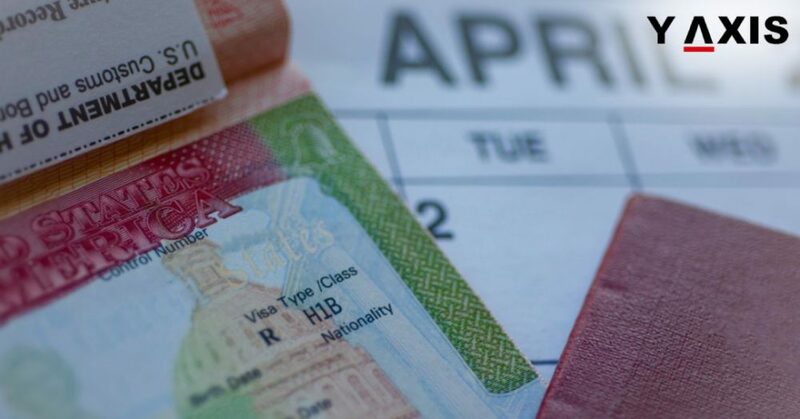 The changes to UAE visas have also been welcomed by the immigrants. An Indian IT Consultant residing in Abu Dhabi Shahzad Ahmed said that “10-year Residential Visas will encourage me to buy a home in the Emirate”. He has been residing in a rented house here for the last 5 years, as quoted by the National AE. Ahmed said that his in-laws have been residing in the UAE for last 5 decades and the nation is a home to their family. If a chance is given, we would love to have UAE Permanent Residency and would jump on such an opportunity, added the IT Consultant. Our decision to buy a property will definitely be influenced if we are able to obtain a UAE Residency Visa, said Ahmed. We will focus then on buying a home and making UAE our home forever, added the IT Consultant. The Founder of a charity for autism in Abu Dhabi, Nipa Bhuptani aged 52 years said that if a residency visa is offered by the UAE, the next step will be to purchase a home here.